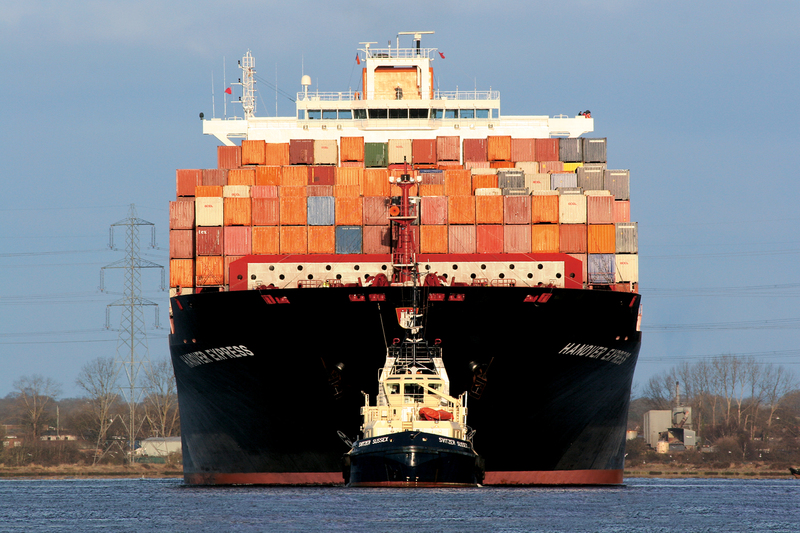 As the Romanian agent of the German owner Hapag Lloyd AG Hamburg, our company offers container shipping services to destinations around the world. With correspondents in more than 300 locations worldwide and combining road, rail and maritime transport type, the company offers “door to door” transportation for any commodity that can be transported in the equipment shown here. With nearly 100 container shipping line services, that connects all continents, with a fleet of over 200 specialized trucks and rail operators, we can offer 24/24 solution for exporting/importing your goods. For more details on services and destinations of interest to you click here. With a team of professional agents with vast experience, the company provides shipping agency services of all types and in all ports in Romania. Drawing all the formalities for departure. The company provides storage and handling of goods in the port of Constanta, services directly related to safely and qualitative carrying out in containers shipping or conventional transportation. Goods can be stored in company’s own containers park or in specially designed halls and platforms, suitable for the type of goods involved.